Right now, the Australian accommodation sector is undergoing its largest growth phase in history, with 200 new or upgraded hotels and resorts scheduled to launch across the country over the next seven years. New-generation properties are pushing the envelope in every conceivable direction – with innovative new features and services such as keyless room entry, properties where no two rooms look alike, and hotel restaurants so bloody good they’ve become dining destinations in their own right. Here, Ausbiz visits properties leading the charge to see how innovation is driving growth in Australia’s multibillion-dollar tourism industry. During previous phases of growth in the Australian accommodation sector in the late 1980s and just prior to the Sydney Olympics, the focus was on “brand fidelity” – ensuring internationally branded hotels looked and felt like their counterparts in Europe and the US. 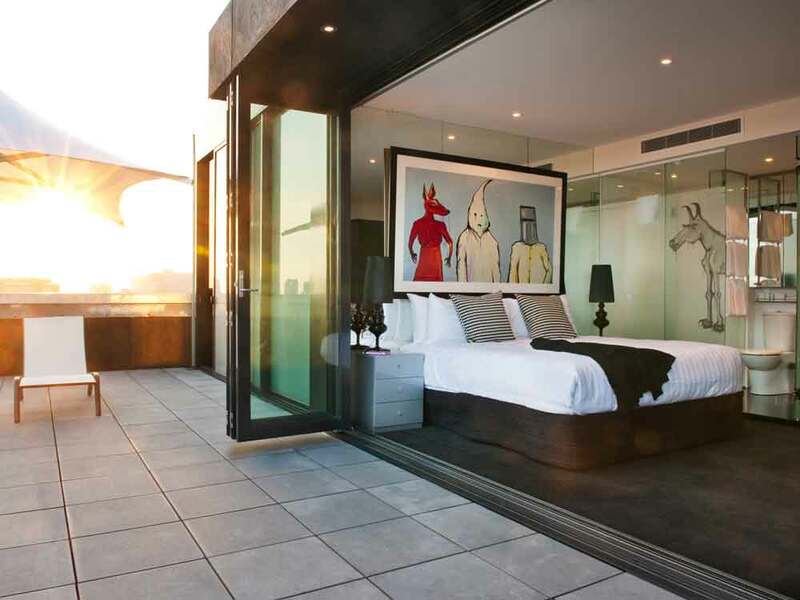 The first kink in the armour appeared a decade ago with the launch of Art Series Hotels in Melbourne, with properties inspired by and festooned with the works of notable Australian artists such as Adam Cullen and John Olson. 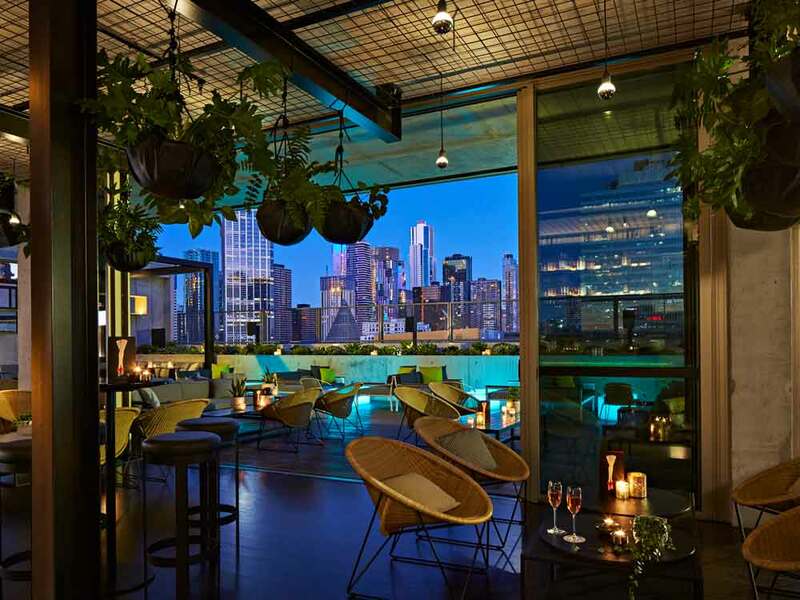 But the hotel group credited with breaking the mould is QT, which designed and manages a magazine of luxury hotels across Australia that are not only individually styled but reflect the heart and soul of their particular destination. The group’s first property, QT Gold Coast, which opened in 2011, is a five-star take on a 1950s beach-style art deco hotel that embraces the city’s highly sexualised past. A year later they launched QT Sydney, a 200-room property set in two neo-Gothic sandstone buildings in the CBD, and which offers a thespian service model that replaces traditional concierges with 'directors of chaos', who dress like characters from A Clockwork Orange and satisfy, analyse and predict guests’ needs. 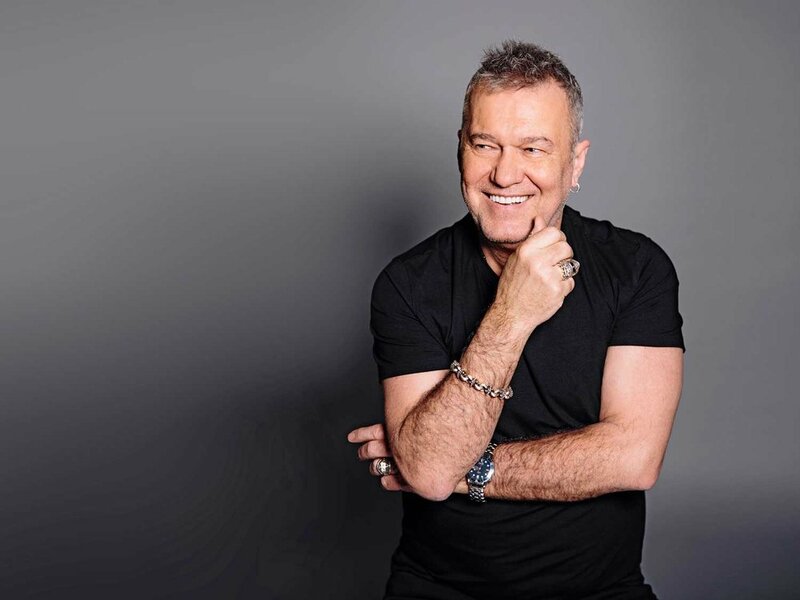 As for QT's food, the West Australian recently rated Santini, an Italian-style restaurant in the new QT Perth, as a “rock star ... larger-than-life … [and] one of the finest, most welcoming temples to dining” in the city. 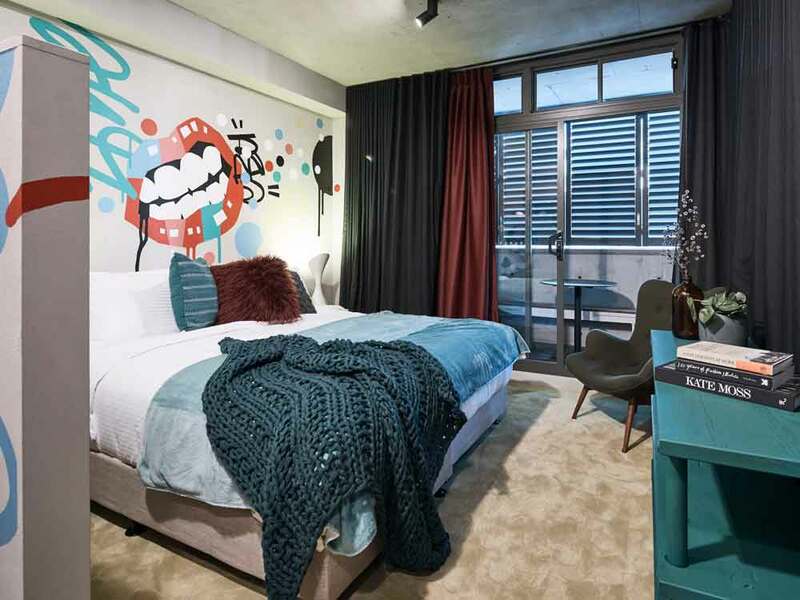 While it’s still considered one of the city’s most innovative hotels, QT Sydney is now facing a tough new competitor: The Collectionist, a “custom-design” hotel set in a repurposed warehouse in inner-city Camperdown. Highlighting the move away from uniformity, The Collectionist features 39 individually themed rooms designed by seven architects, four design firms and nine artists. Guests select their rooms based on their preferred style, much the same way they choose their cars. Innovative technology is another cornerstone of The Collectionist, with a digital booking process that sees check-in access codes sent directly to guests via email and SMS. But hotel baron Dr Jerry Schwartz has taken the idea one step further at the Crowne Plaza Hunter Valley with “mobile key technology”. The system allows guests to bypass the reception desk by downloading the hotel’s branded app. On the day of check-in, the hotel team digitally generate a keyless function and send it to guests’ smartphones along with the allocated room number, which allows them to access their room simply by waving the phone in front of the corresponding door. A keen environmentalist, Schwartz is also adding solar panels and electric car battery charging stations in his hotels in Sydney, the Hunter Valley and the Blue Mountains. And that’s just the beginning. 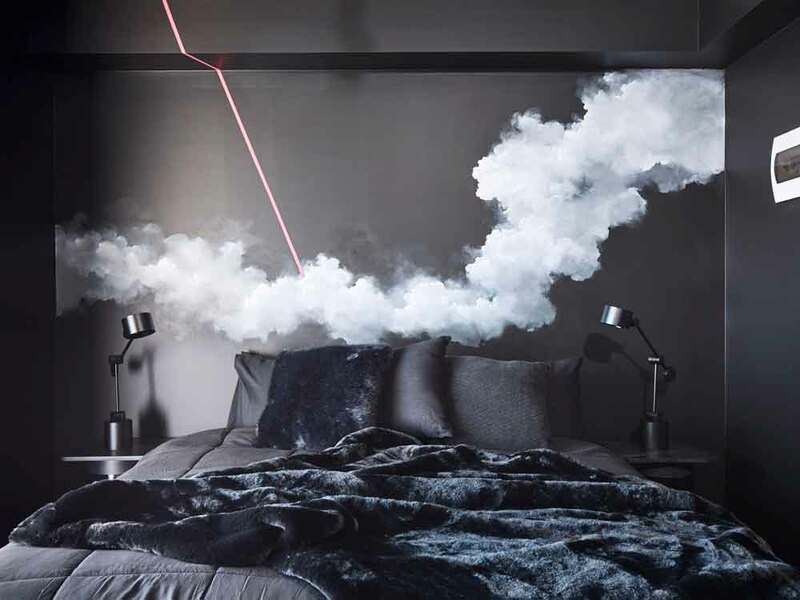 In the future, the use of smart materials will see the introduction of window blinds that open and close automatically according to the position of the sun, walls that ensure optimal room temperature, and furniture that acts as a power source, according to TAA’s Hotel Innovation Report. To see a property that’s taken environmental sustainability as far as it can go, one must travel to Picnic Island in Tasmania’s pristine Coles Bay. Last year the island’s owner Clem Newton-Brown opened Picnic Island Resort, a luxury five-cabin property that’s 100 per cent off-the-grid. On check-in, guests are allocated a certain quantity of water and solar-generated electricity for the duration of their stay, and taught how to use the compost toilet in accordance with sustainable lifestyle principles. a big hotel and disconnect from nature again,” Newton-Brown says. “But here Mother Nature never gets switched off because we’re right on the high-water line and you become hyper-sensitive to the wind and tides. Australia’s first major internationally branded hotel, the Hilton Sydney, opened in 1975. Tourism in Australia is projected to grow 10 per cent per annum over the next decade. 96 per cent of Australian hotels now offer some level of free WiFi to their guests.